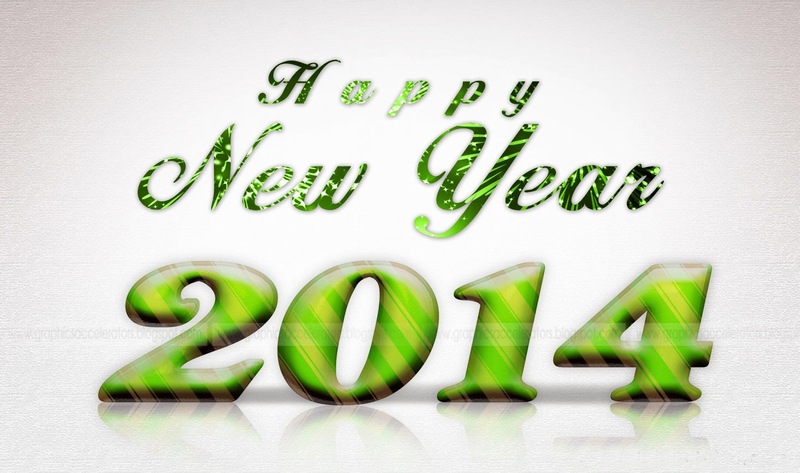 I wish you all a super Happy New Year 2014 hoping that many of you will accomplish their dreams. Remember to work hard feel confident in yourself be humble and be responsible! lucianobove.com for Car Design Education Tips! The objective to buy my domain name is given by the encreasing popularity of this blog and its mission. I guess after 6 years of trying blogging I should move to next step which will be a more professional service including the website layout….step by step! Luciano Bove thanks all his followers! today just few words to thank you for following my blog with enthusiasm and devotion…special thanks to all young students from India and some countries like Croatia (mainly from Zagreb)…but also from Pakistan and the increasing number of chinese language followers…naturally thanks also to all Americans (a part of myself is always in California where I studied at ACCD)….and to all other countries not mentioned. today I would like to write about a good friend that just died few days ago in California while riding his bicycle. Today I’ll write about Imre Molnar designer, design educator, Dean at CCS the College of Creative Studies in Detroit, most of all a good man happily married and a father. 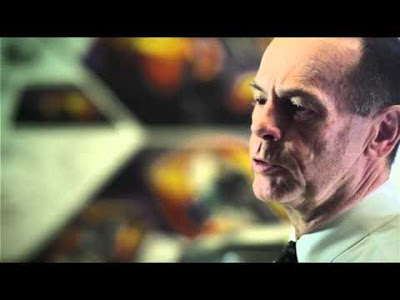 Every time I was in ACE we would go eat together or meet in the evening before class (usually friday evening), we were 2 coming from Torino Greg Brew ( today ID Director at Polaris) and myself both good friends with Imre Molnar. I remember the strong vitality and energy in Imre’s eyes, a man full of passion and sporty hobbies, a design lover and a design philosopher. Loved by his students and school community. Even if he moved to US and I moved to France (Renault) we kept alive our friendship and few times we met, too. Last time it was at my house in France for a real nice dinner spent together with our wifes remembering old times and talking about future life programs. Facebook helped recently to keep the contact even closer almost as a regular firends relationship. Most of all I remember his humanity and sense of honesty, his wisdom and his example…I’ll miss him! I’ll miss this little big man born in Hungary and raised in Australia. this post is dedicated to this blog and to all of you that, day by day, make it grow and encourage me to continue this blogging adventure about Car Design Education. 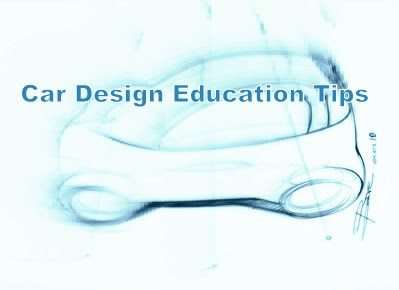 So here some interesting numbers and stats about how Car Design Education Tips is improving its popularity on-line. To me these numbers are GREAT! Thank you and help this blog to get more followers by sharing with your friends on social networks our posts. I decided to open a Twitter profile for myself connected to this blog and Facebook pages as Car Design Education tips & Luciano Bove car designer. I felt that Car Design Education Blog and myself should be present on Twitter in a better way for a better target to keep on being useful to you and the new ones to come. 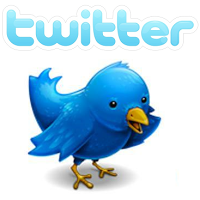 So If you feel like please follow me on Twitter too! many of you often ask me suggestions and advices to buy good books about how to draw cars, learning books and also DVD showing exactly how to do and what to do with pencils and markers. At the end I also put some WACOM tablets and appropriate softwares including those for 3D modeling such as Autodesk and Maya. I hope that for you it will be easier to find the right tool to buy and if something is missing please suggest it to me I’ll make an up-date of both sections. So on the left and right of this blog page you will find all Amazon items to look at and also to order if you feel like.